Wesland Arts Association (WAA) was founded in 1991. Interested parties are welcome to join. There is a year program available for members and those interested in joining. There will be a workshop on the first Saturday of every month, where different art forms will be practiced. The 2018 agenda includes a mosaic route along the Olifants River. 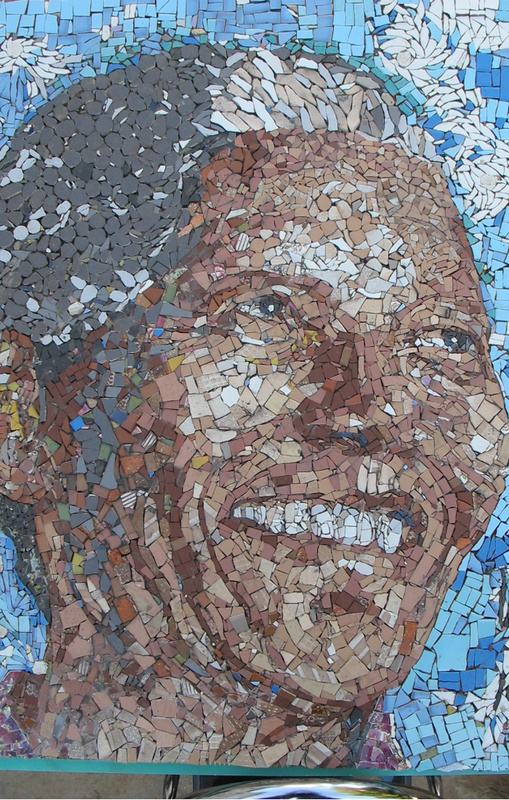 Nelson Mandela’s visit to Vredendal in 1995 will be one of the first points on the route to be announced. Contact Desiree Brand at 073 229 5093 for more information.